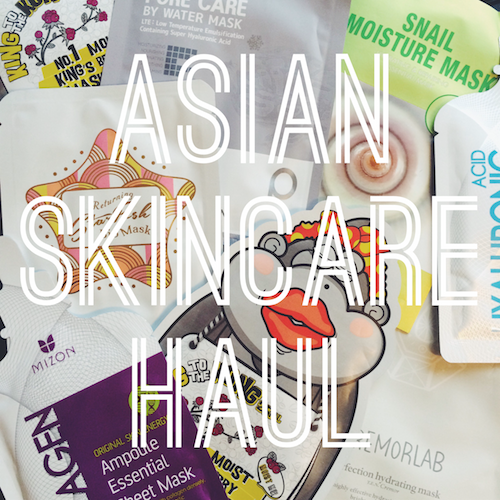 If you follow us on Twitter and Instagram you will have seen a post a few weeks ago featuring my haul from Peach and Lily, an Asian beauty and skincare site. 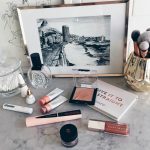 I have been interested in Korean skincare for a while (all thanks to this post from She’s In The Glow), but felt quite overwhelmed by the product selection and didn’t quite know where to start. Enter, Peach and Lily. I first learned about Peach and Lily through Into The Gloss when they did a feature on the founder, Alicia Yoon (who, bizarrely, did an MBA at Harvard with a high school friend of mine). 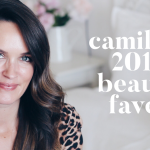 She incorporated the company in 2012 and has spent the last three years curating a selection of Korean and Japanese skincare and beauty products that made me feel like a kid in a candy store. I spent about 3 hours on the site, browsing through everything, and ended up buying quite a few bits and pieces. My boyfriend travels to the States a lot, so he was able to bring these back for me – sadly they do not ship to South Africa at this time. 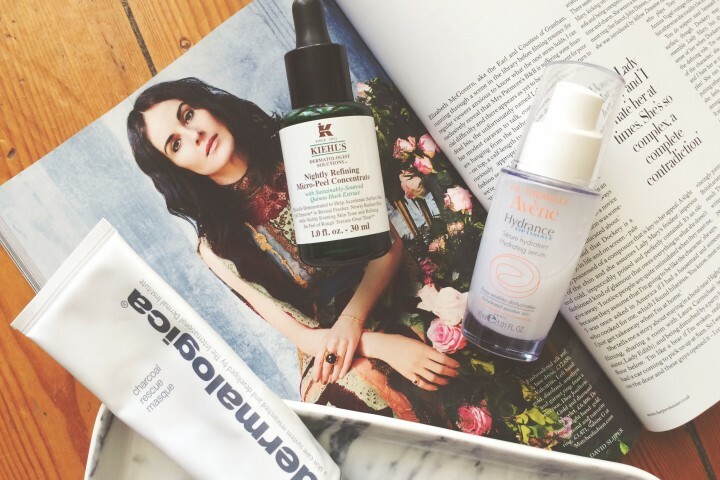 What is an essence and why do you need one? Similar to a toner, this is to be used after cleansing to hydrate the skin and to promote a brighter, more translucent glow. 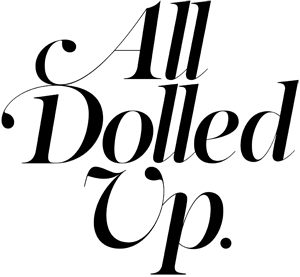 This particular essence contains Cremorlab’s T.E.N. thermal water (their hero ingredient), which has a high mineral content and superbly hydrating properties. It contains no parabens, artificial colours or alcohol, so it leaves your skin looking and feeling radiant and rejuvenated. I have been using it twice a day and whilst I can’t say I’ve noticed a real change in my skin, it certainly feels fantastic and I enjoy the ritual of applying it. 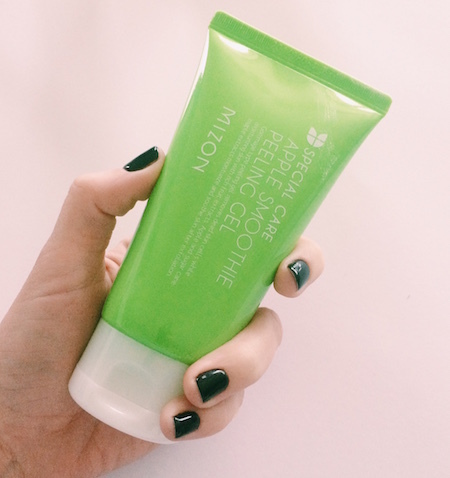 This exfoliating mask contains fruit acids and botanical extracts to dissolve dead skin cells and dirt. I have sensitive skin so I am wary of exfoliating masks, but Mizon claims that this mask is extremely gentle, so I figured it was worth a shot. You apply a thin layer all over your face, and leave it there for 2-3 minutes. 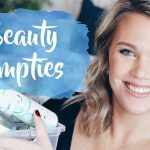 You then start gently massaging your face and you will notice clumps forming underneath your fingertips – this is supposed to be all the dead skin rolling off your face (great novelty aspect there). I do think that some of it is probably skin, but let’s be honest, the majority is just the product pilling up. Had I never tried the Exuviance Triple Microdermabrasion Face Polish, I might have been more enthusiastic about this – I think it’s fine, but nothing to write home about. 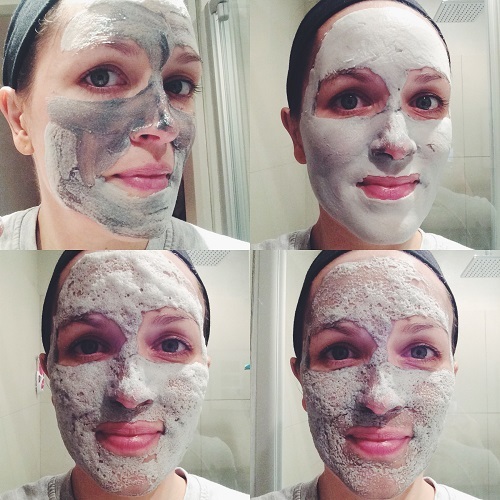 This purifying mask contains oxygen and active charcoal that, together, froth up and work to cleanse pores of trapped dirt, blackheads, and whiteheads. It also exfoliates and hydrates to leave skin brighter, smoother and more moisturized. 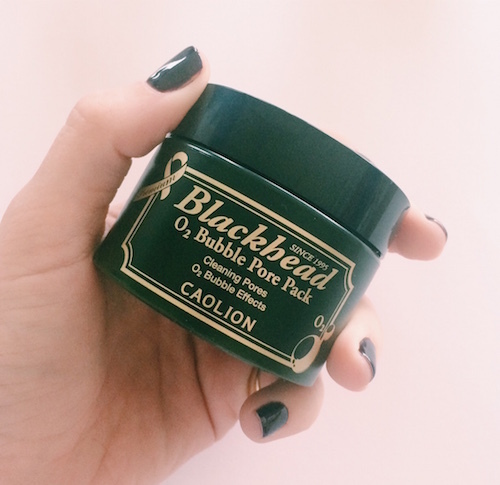 The name of this product sucked me in immediately – I could just imagine the bubbles lifting all the dirt out of my pores and fizzing my blackheads away. This is such a fun mask to use. You apply thin layer all over your face, and you will see that it turns into a thick foam almost immediately. You then massage the foam for a minute or two to really push it into your pores, and then you kick back for 15 minutes while it does its thing. 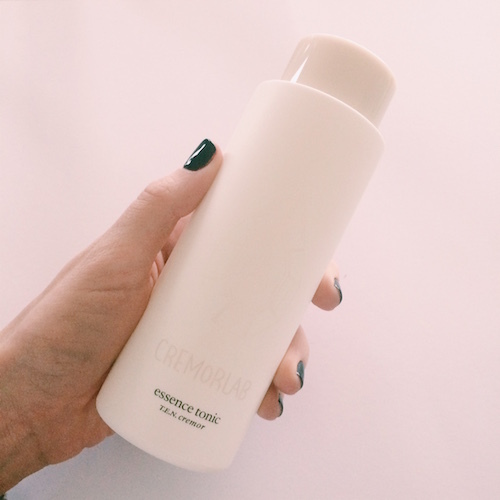 You can hear and feel it fizzing on your face as the foam sinks into your skin – it is quite unlike anything I have ever used before and I am borderline obsessed with it. It doesn’t burn or tingle in the slightest, it feels more like a light tickle. Once the product has sunk in sufficiently, the residue dries on your face, and you then wash it off with warm water and a flannel. The results are impressive, I have to say. 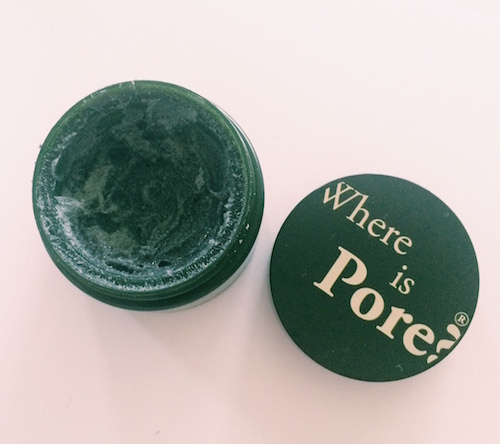 it definitely purifies the skin without stripping away any moisture, and it leaves the surface soft and smooth. Like the Mizon mask, this is definitely a novelty product for me, but unlike the Mizon mask, it is something that I rate and would repurchase. 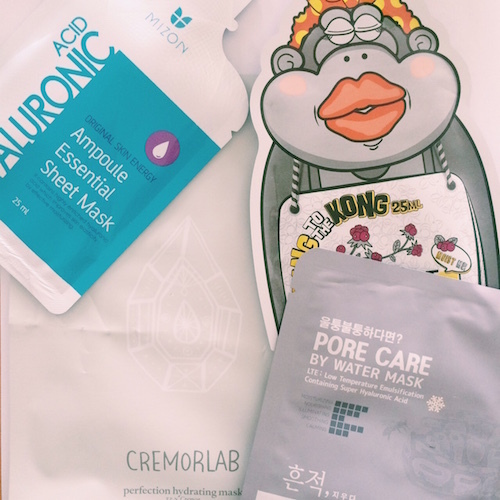 The beauty industry has been going completely nuts for sheet masks recently and I was more than happy to jump on the bandwagon. 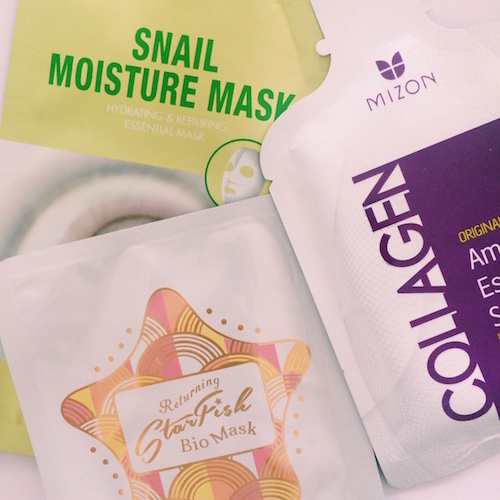 Sheet masks have been described as a ‘lazy girl’s facial’ because you’re supposed to get maximum results for minimum effort, and as much as I enjoy my skincare routine, sometimes it’s nice to relax and let a mask do the heavy lifting, so I decided to order a couple and experiment a bit. The bulk of the masks that I ordered were hydrating masks, but I also threw in a few novelty ones, like a snail moisture mask and a starfish mask. The masks are pre-soaked in product, so they feel nice and cooling (and obviously very wet) when you pop them on (note for summer: put them in the fridge first for an extra cooling boost). You then smoosh them around a bit until you find the right fit for your facial contours, and once it’s nicely settled, you can either a) relax or b) scare people (you will look like a straight-up serial killer). Once you’ve left them on for the allotted period of time, remove the mask and massage the remaining product into your skin (I like to wring out the mask and squeeze the excess out of the packet it came in so that I get every drop of goodness). 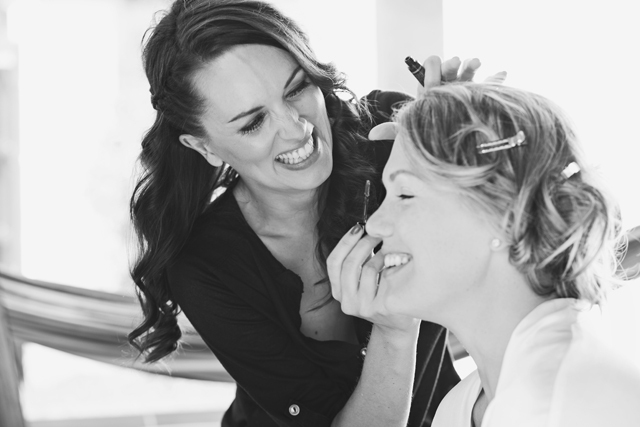 Your skin will feel completely saturated and happy – you won’t need to apply anything else afterwards. 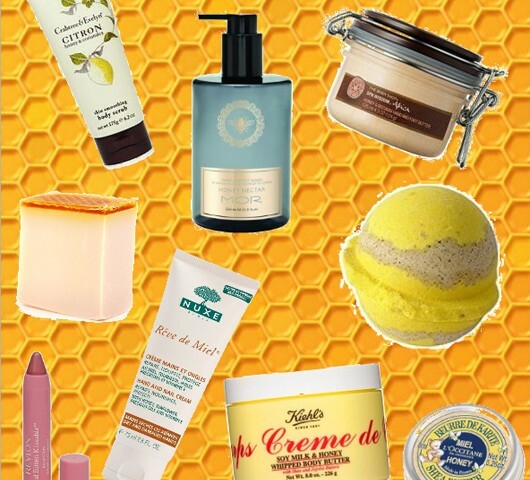 I have really enjoyed the ones I have tried so far (the surprise favourite is actually the snail moisture mask – it had a lovely, brightening effect on me) and I am looking forward to testing the rest. If you want an in-depth review on the masks, let me know and I will gladly oblige. Hi Kay. I used a site called Peach & Lily (https://www.peachandlily.com/). They don’t ship to SA, but you could try using Aramex Global Shopper? Unfortunately Korean skincare hasn’t really taken off in SA, so it’s very difficult/impossible to find products locally.